Welcome to Wake Forest University and the Z. Smith Reynolds Library! We've created this website to help you get oriented to the library, its resources, and our services. Please use the links on the left side the page to learn more about what we can offer you. And if you have any questions at all, please don't hesitate to ask us! 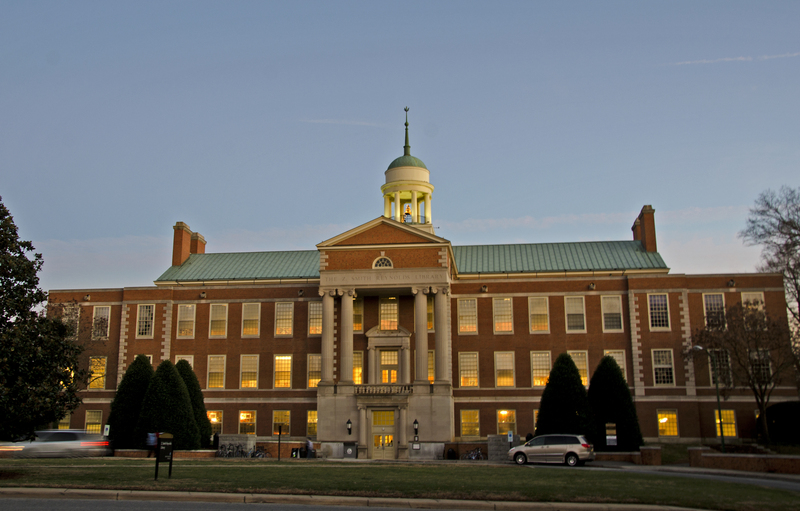 The Z. Smith Reynolds Library is available to all WFU students. We are committed to helping you succeed. We hope that you will make use of both our services and our resources for all of you research needs. We look forward to working with you as you progress towards earning your degree! How do I find sources? How do I get full text? Need some help? Email us. Call (336) 758-5475 during reference hours. Got a quick question? Text us! If you are local, visit us on the 4th Floor during reference hours or request a Personal Research Session with a reference librarian.